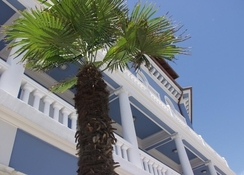 Park Hotel has a convenient central location in the inviting town of Lovran, Croatia, close to the Lungomare coastline and overlooked by Ucka Mountain. 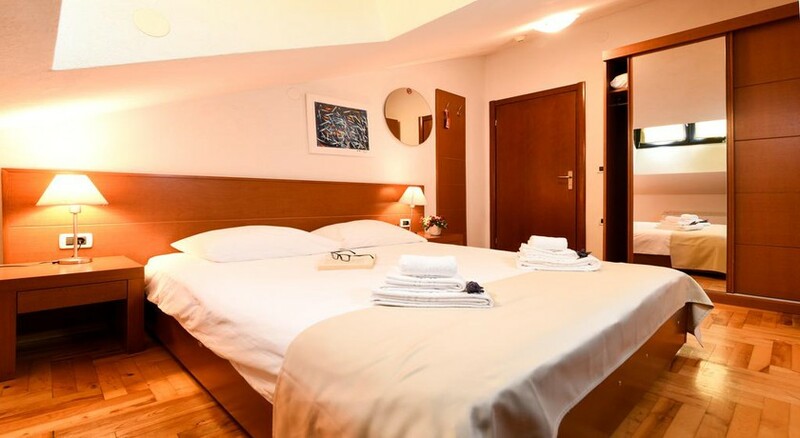 There are 46 comfortable rooms and suites with air-conditioning and good facilities, good restaurant with buffet or a la carte service, and a popular bar and coffee shop with terrace which attracts people to socialise and enjoy the live music. 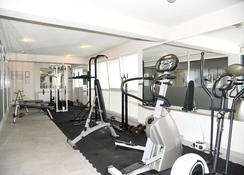 Business and leisure guests enjoy the Wellness Centre with a swimming pool, Jacuzzi, fitness facilities etc. and the hotel can accommodate business conferences, special events, and weddings. Park Hotel has all the right ingredients for a relaxed and stylish stay, so book some time here and appreciate this part of Croatia. Getting to the hotel: From the hotel - Airports: Krk (60km); Pula (80km); Zagreb (200km); Ljubljana (200km). Local tips: Local and city bus lines are 200m from the hotel, and 20km to Rijeka international bus station; 12km to the lovely town of Volosko, passing the renowned town of Opatija. Port and train station of Rijeka 20km. Food, drink and entertainment: Restaurant offers buffet and a la carte service of local and international dishes, bar with live music, and coffee shop with terrace. Sport, games and activities: Wellness Centre: swimming pool, Jacuzzi, cardio fitness, Finnish sauna, steam bath, massages & beauty treatments, Kneipp therapy, aqua aerobic & stretching (some facilities are still being developed, and charges may apply); access to sea front and coastal & country walks. 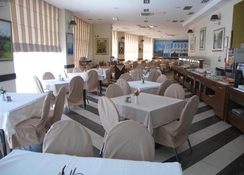 Additional: Reception Services, housekeeping, room service, car & bus parking available, conference & meeting facilities: congress hall for 130 people, and 3 workshop rooms for 15 people, extensive A/V equipment available, and professional staff team service; wedding and special events organised and catered for with banquet hall for 100 people. Guest rooms and suites have a pleasant neutral decor, comfortable furnishings and modern amenities for your well-being, with views of Kvarner Bay or Ucka Nature Park; features include air-conditioning, ensuite bathroom with shower & hair dryer, satellite TV, telephone, safe box, and mini fridge.